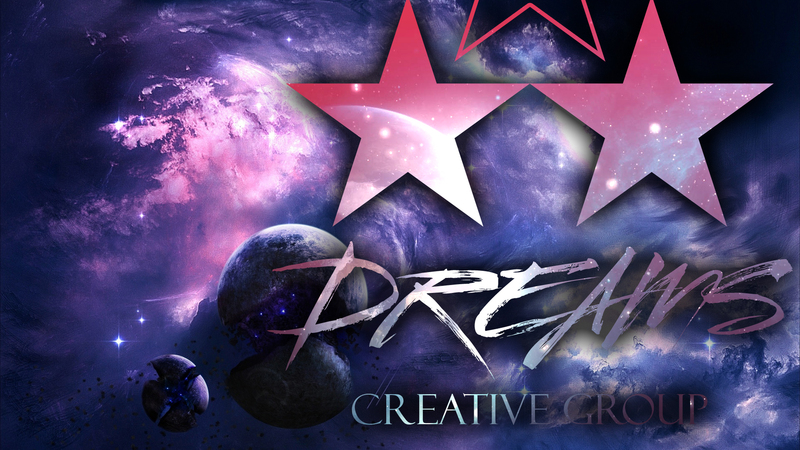 Because its Black History Month, because I am African American, and because I am a graphic designer. I creatively dream as a graphic designer now because of people like Georg Olden. 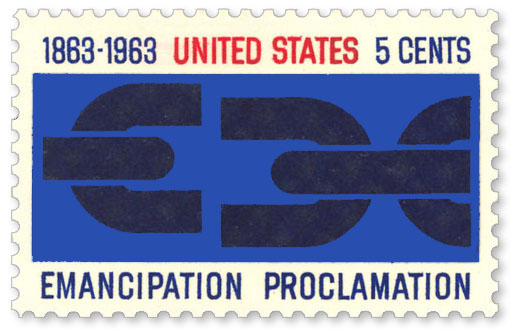 In 1963, Georg Olden became the first African American to design a postage stamp—a broken chain commemorating the 100th anniversary of the Emancipation Proclamation. At a White House ceremony with Olden in attendance, President John F. Kennedy praised the stamp as “a reminder of the extraordinary actions in the past as well as the business of the future.” I dream to impact the world and graphic design the way Olden has. 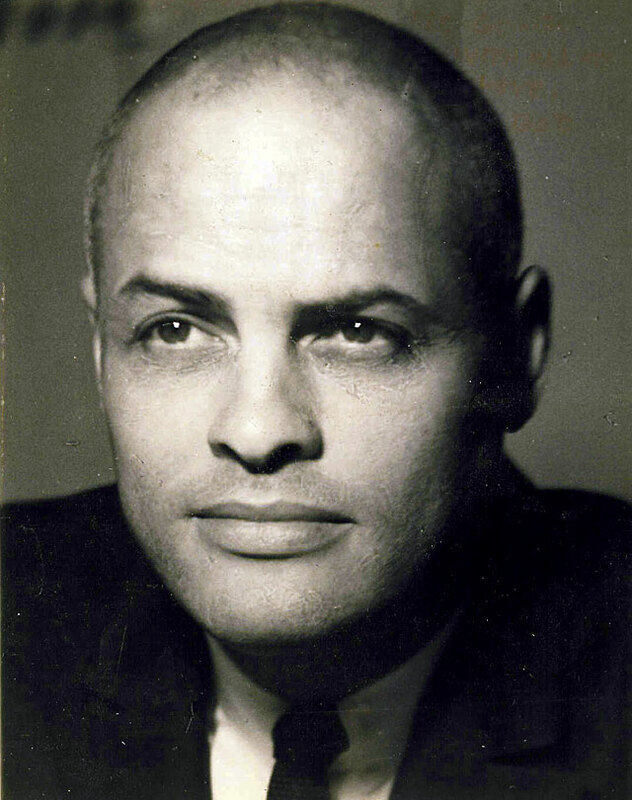 Thank you Georg Olden.